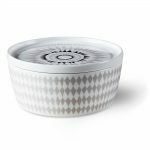 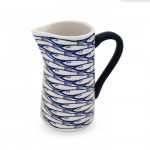 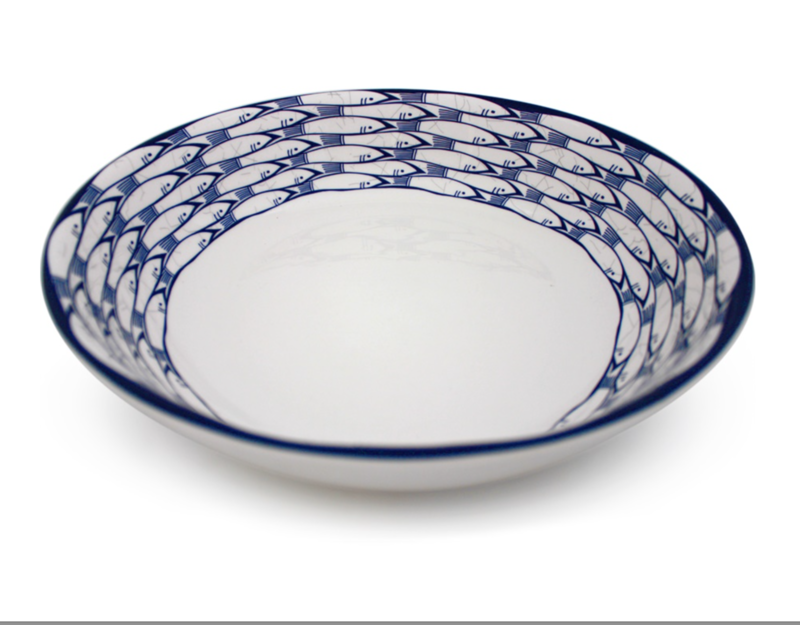 The serving salad bowl features an eye-catching repeat design of sardines, perfect for interiors with a seaside/coastal theme. 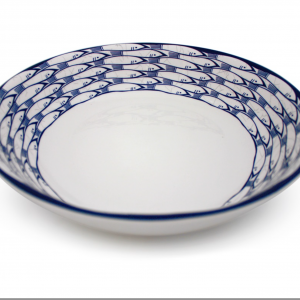 The serving salad bowl features an eye-catching repeat design of sardines, perfect for interiors with a seaside/coastal theme. 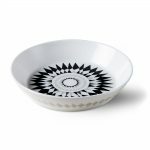 The sea themed bowl is the perfect accompaniment at a dinner party for serving delicious salads to guests in a formal or casual buffet setting.